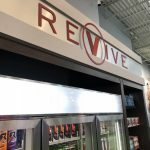 If you’re opening a gym, fitness/health center, or a yoga studio, outfiting your new location with custom signage, lobby furniture, and display items is a must. 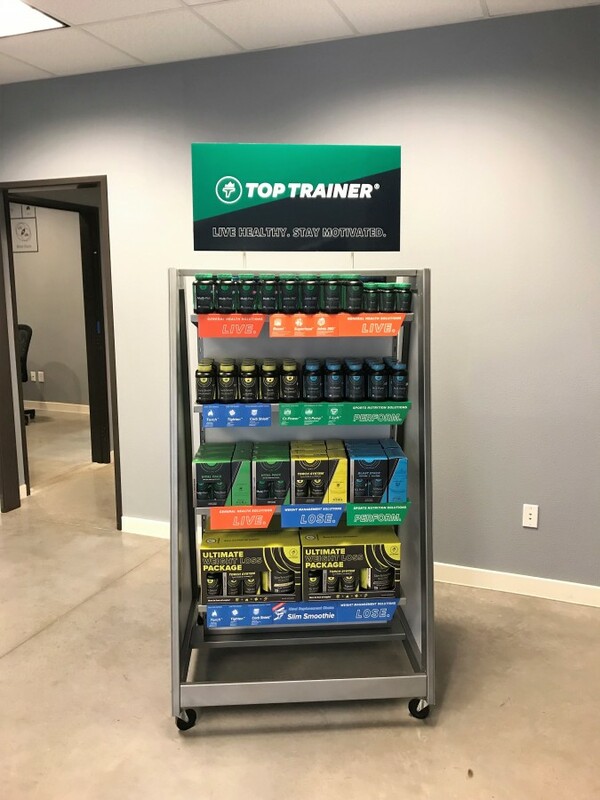 Including a retail line at your gym or studio can be a fun way to add an extra stream of revenue while marketing your brand and serving clients’ needs for awesome fitness gear and nutritional supplements. 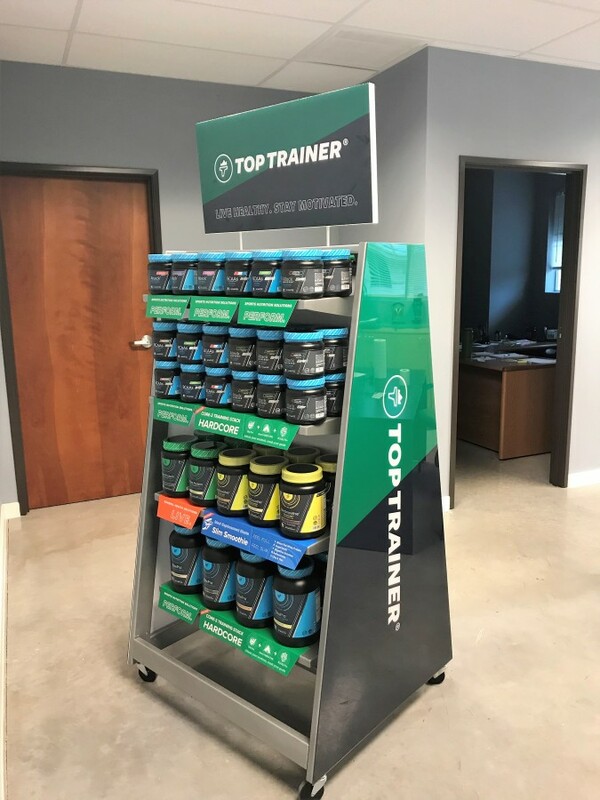 Having a nicely arranged display of retail items can encourage more sales by appealing to aesthetics of your clients. 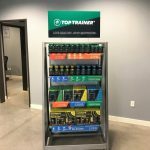 These custom built fitness center retail displays are designed and built for fitness centers from coast to coast. 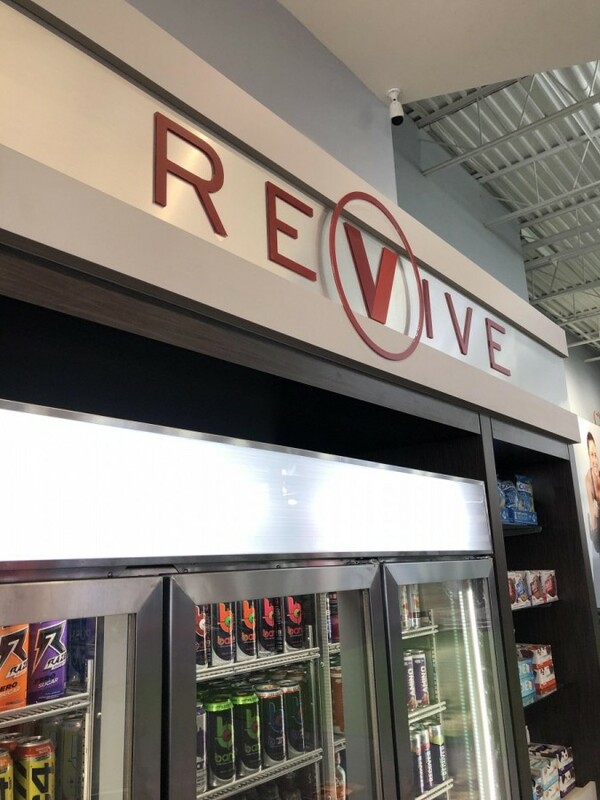 At Creative Surface we build retail displays that best meet the needs of each fitness center. 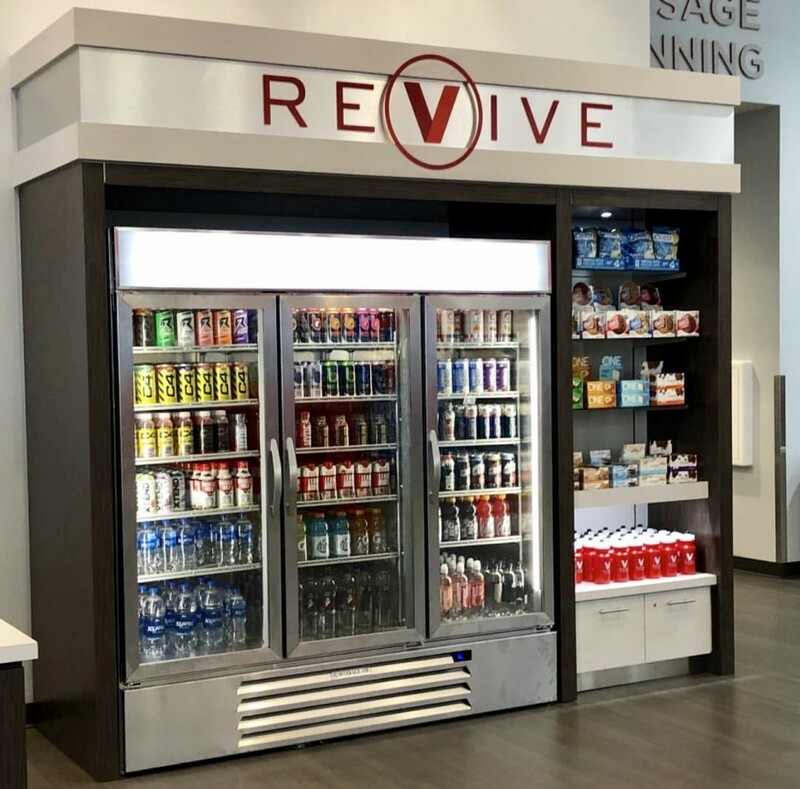 Some may be an A-frame structure; double-sided with fixed shelves and lockable rolling casters making them easy to move from one area to another within the retail space at your fitness center. 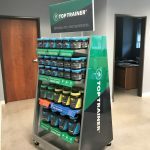 Others may be a wall to wall structure with adjustable shelving and drawers to accommodate fitness gear, protein supplements or small fitness equipment items. 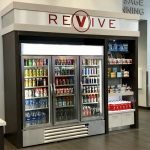 We realize every fitness center has a unique space and requirements. We design and build to suit.